Whereas I wouldn’t classify myself as an expert about Jesus, I do consider Him my friend and MUCH MUCH more… and for the past 18 years, I have become far more single-minded in my focus on Jesus. Reading the Bible, talking to Jesus, talking to folks about Jesus… I love it all! I have discovered that the most incredible part of my journey with Jesus is that… He wants to be a part of everything I do. 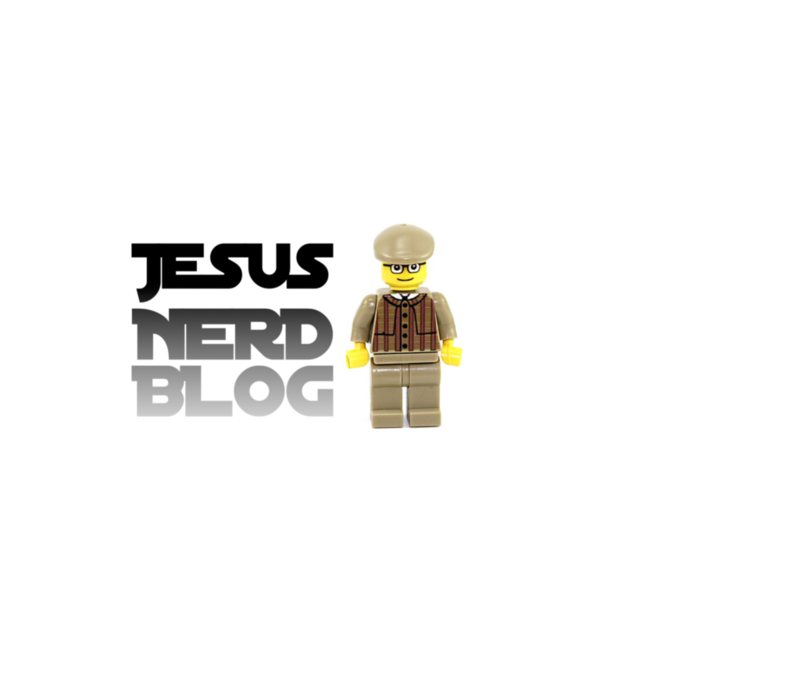 The question I’m doing my best to answer with Jesus Nerd is, “How do I let Him be a part of every area of my life?” Take a look… you might just be a Jesus Nerd too! Subscribe to my blog for more practical ways to become friends with Jesus, every minute of every day. Today’s Video Tip: How to get closer to Jesus while still engaging with your kids! « #1 – Stranger Than Science Fiction?